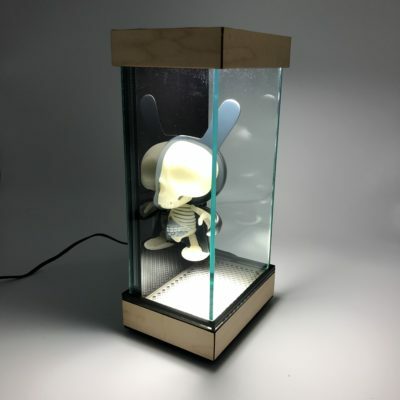 One of a kind custom Clairvoyant 8″ Dunny (original figure designed by J*RYU). 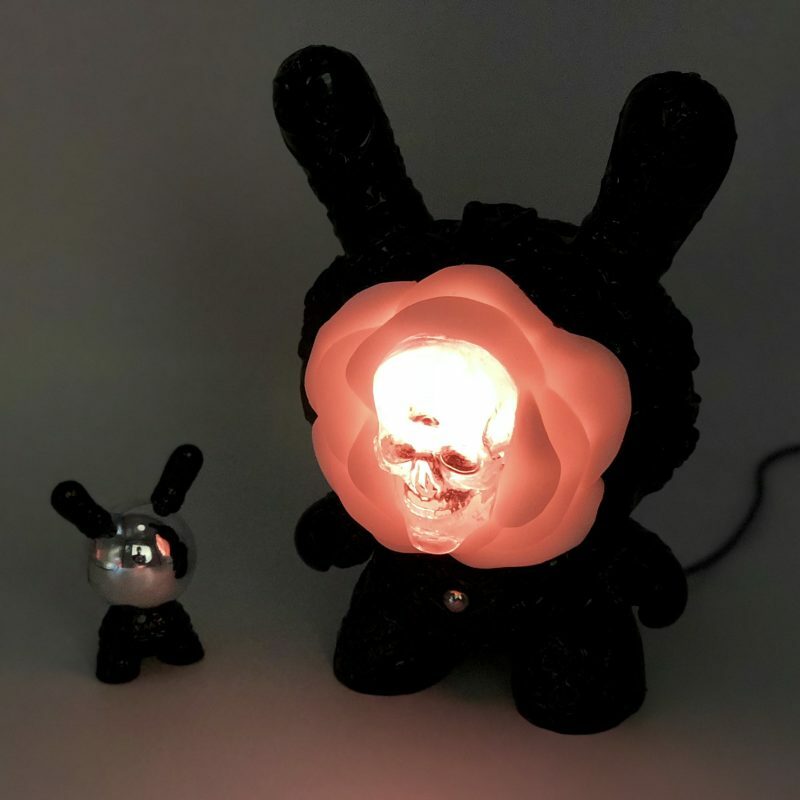 Features skull and flower illumination (color patterns configurable via capacitive touch on front and brightness via dial on back), and includes a coordinating 3″ Crystal Ball Dunny. 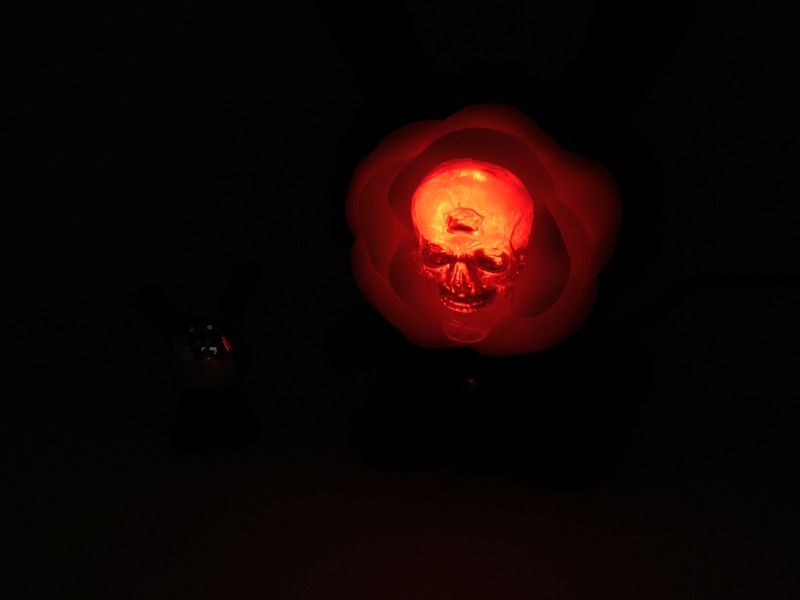 One of a kind custom Clairvoyant 8″ Dunny (original figure designed by J*RYU). 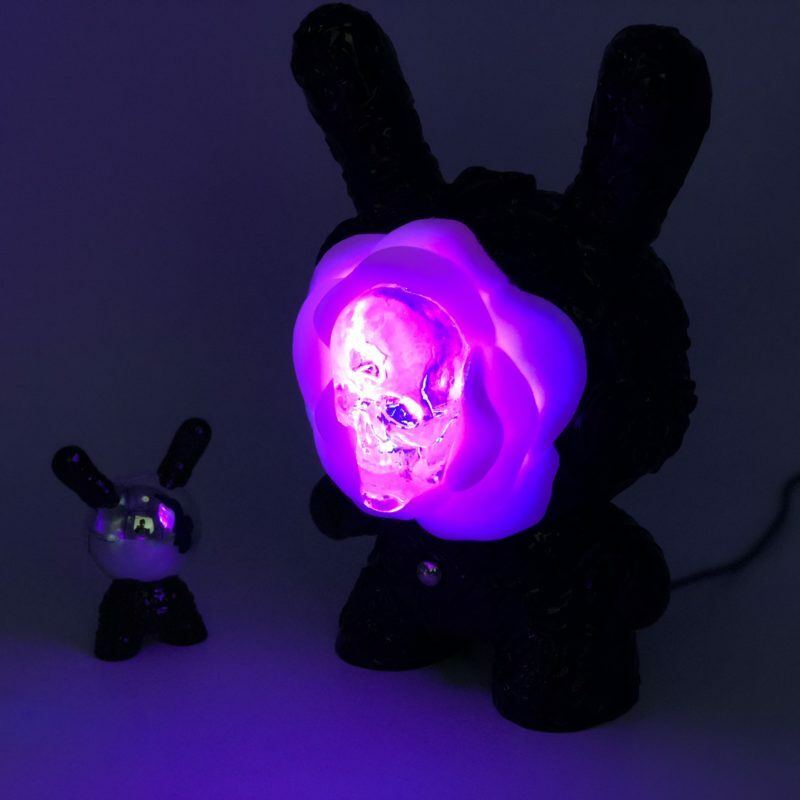 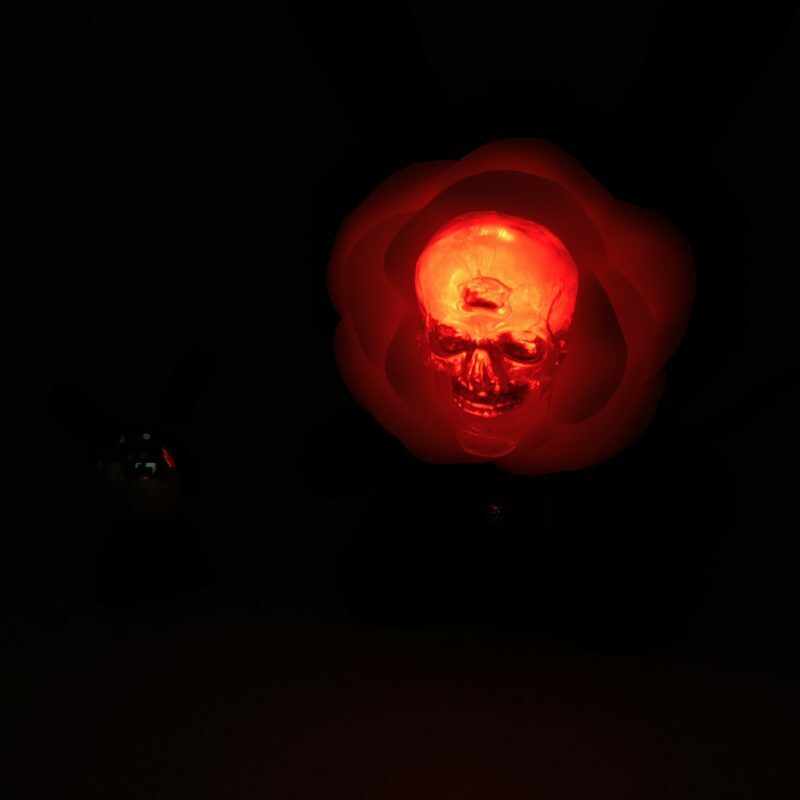 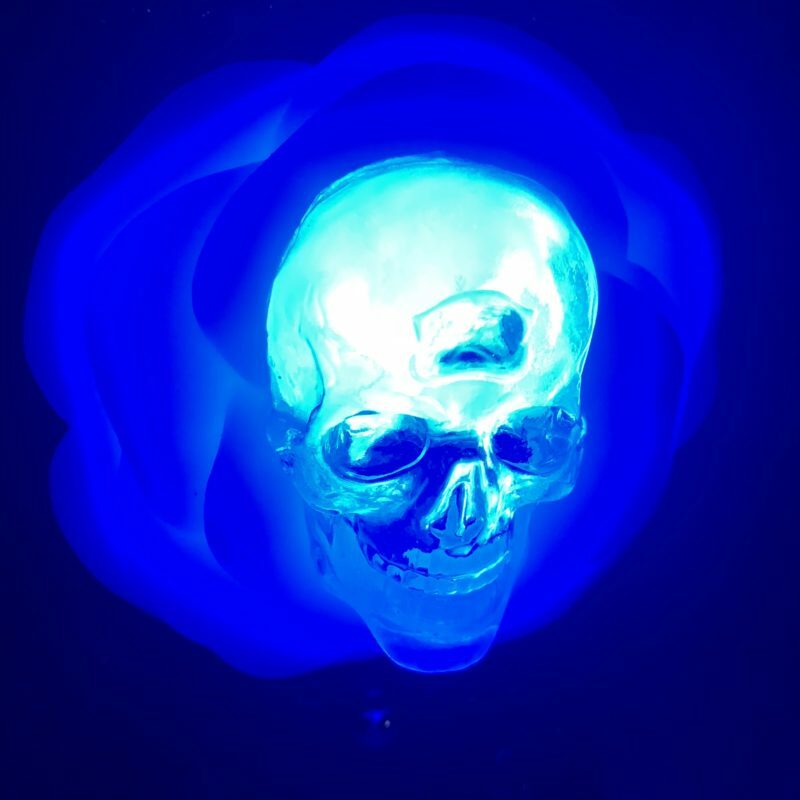 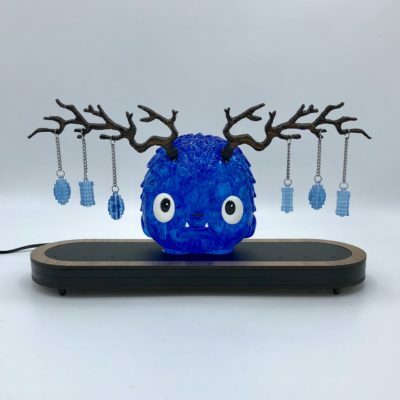 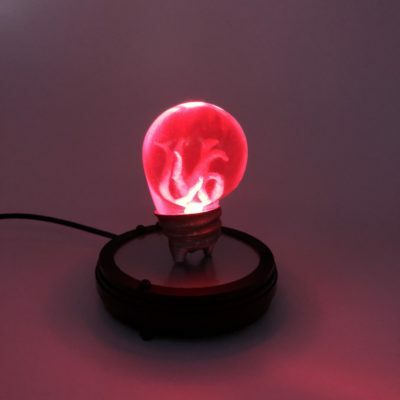 Features clear resin skull and flower illumination (color patterns configurable via capacitive touch on front and brightness via dial on back), and includes a coordinating 3″ Crystal Ball Dunny. 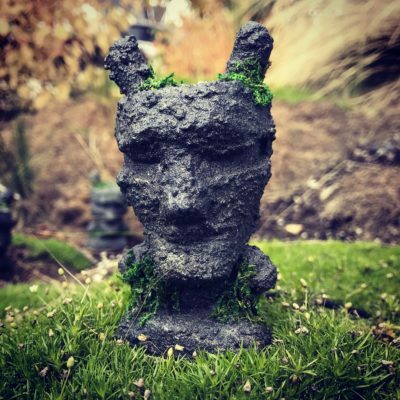 Check my instagram feed for more pics and videos of this piece. 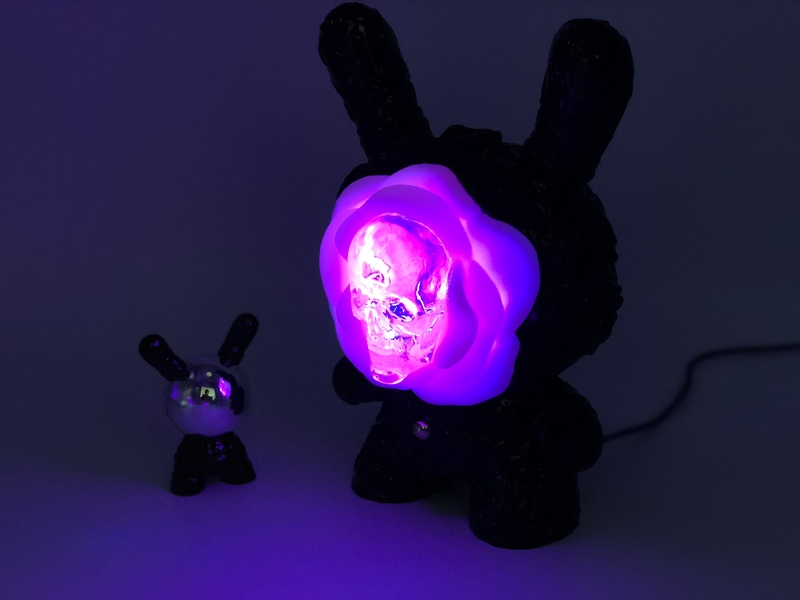 USB cord and adapter included.